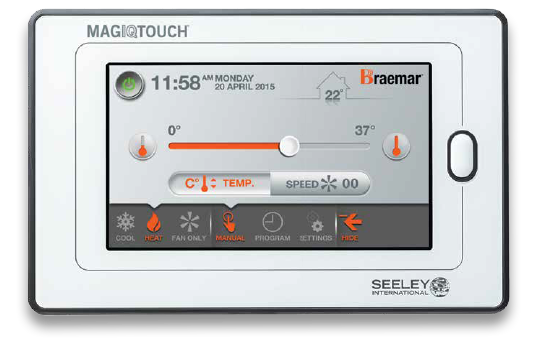 When you upgrade your existing ducted heater with Pakenham Heating & Cooling to a Braemar 5 star heater you’ll also recieve the very clever touch pad controller MAGIQTOUCH. 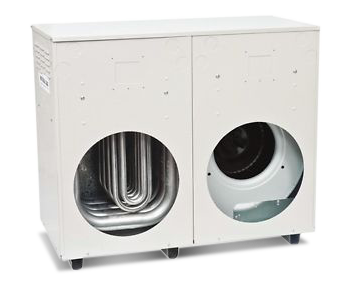 The 5 star range is non-condensing which means the heater cabinet is 30% smaller than other five star heaters. Not only does this save on space, it also means the heater is easier – and therefore cheaper – to install. Still boasting a 5 star rating without the need for a condensation drain, the size of the cabinet is reduced, and so is your bill. The BraemarTQM520 unit is suitable for standard 20 square home.